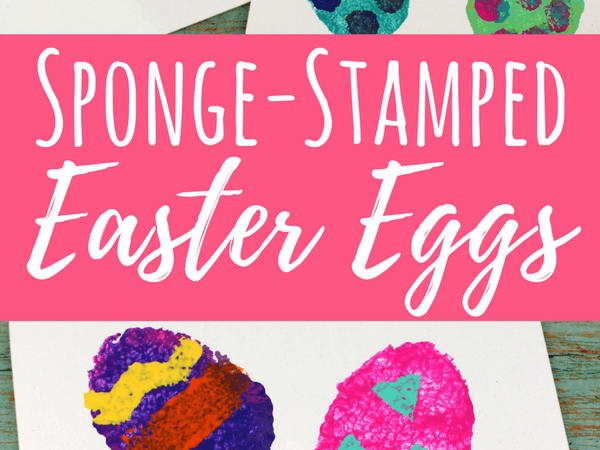 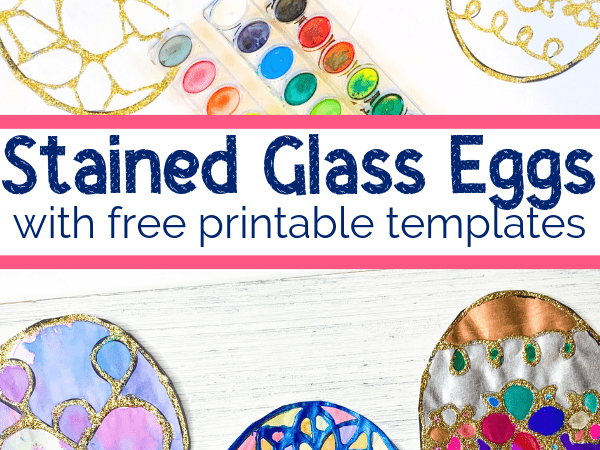 These rice dyed eggs are a fun and engaging way to color Easter eggs. 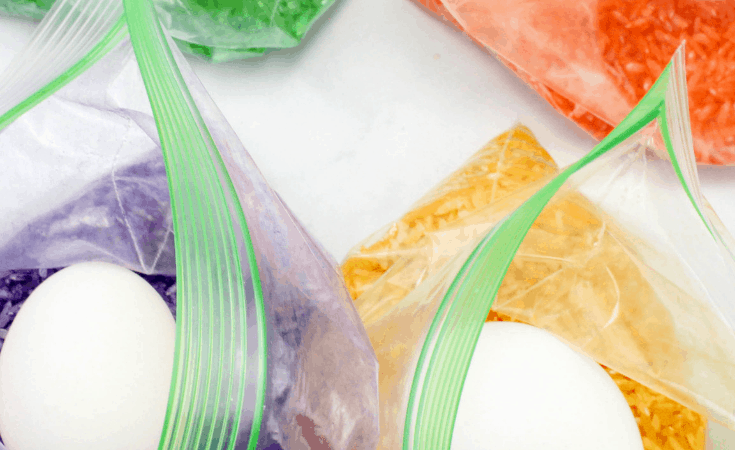 Ideas for using the colored rice for sensory play after dyeing the eggs included. 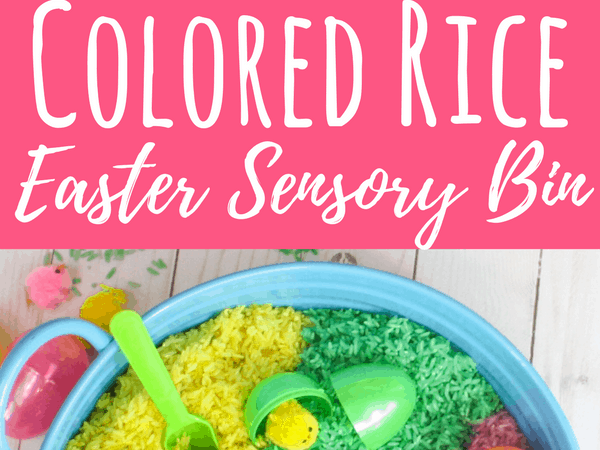 We often use colored rice in sensory play. 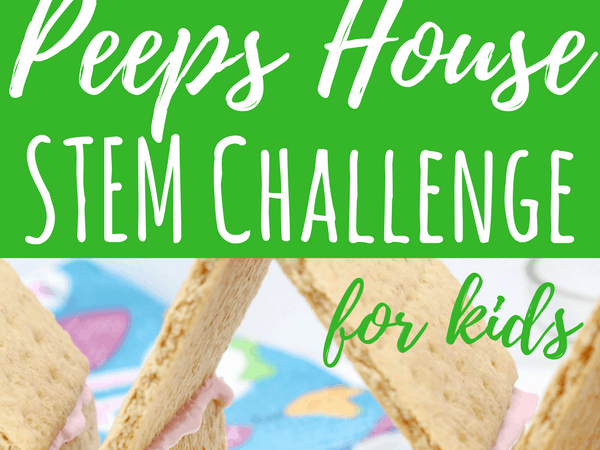 My children love to play with it, scooping and dumping to their heart’s content.